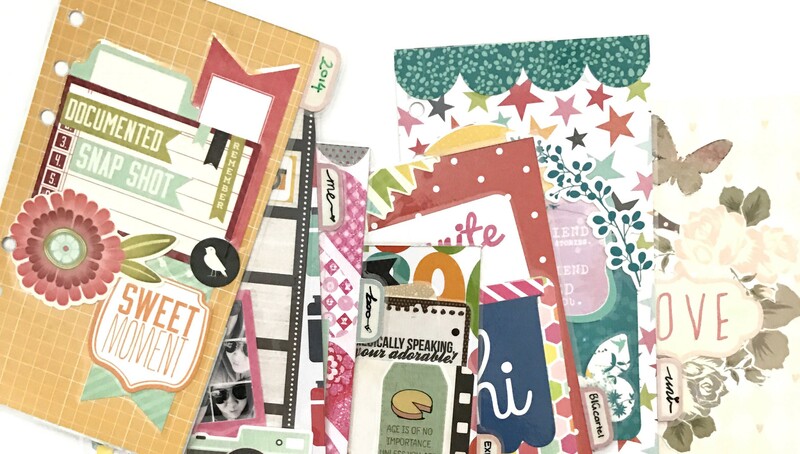 Planners are for more than simply keeping your schedule. 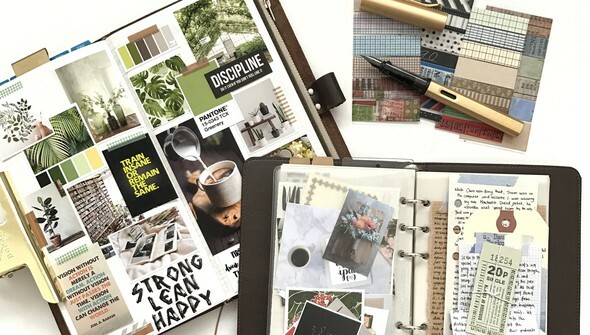 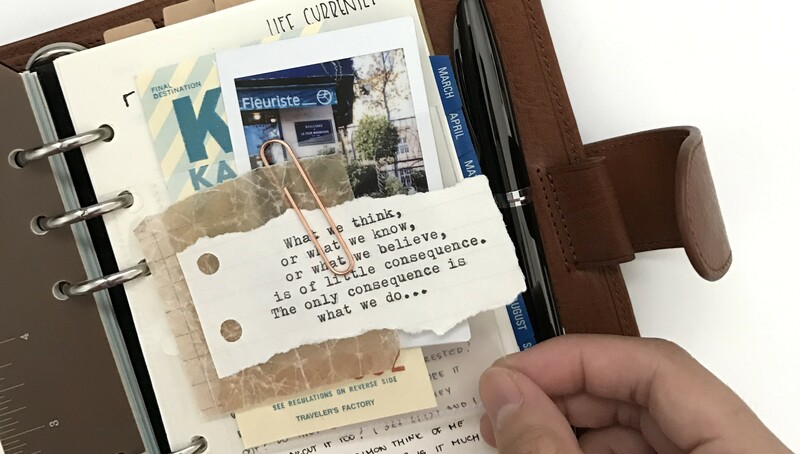 Nadia Azni shares how to go Beyond Planning with tips and tricks for using your planner for more than just planning. 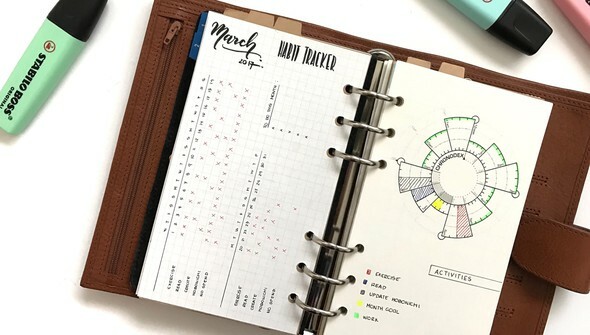 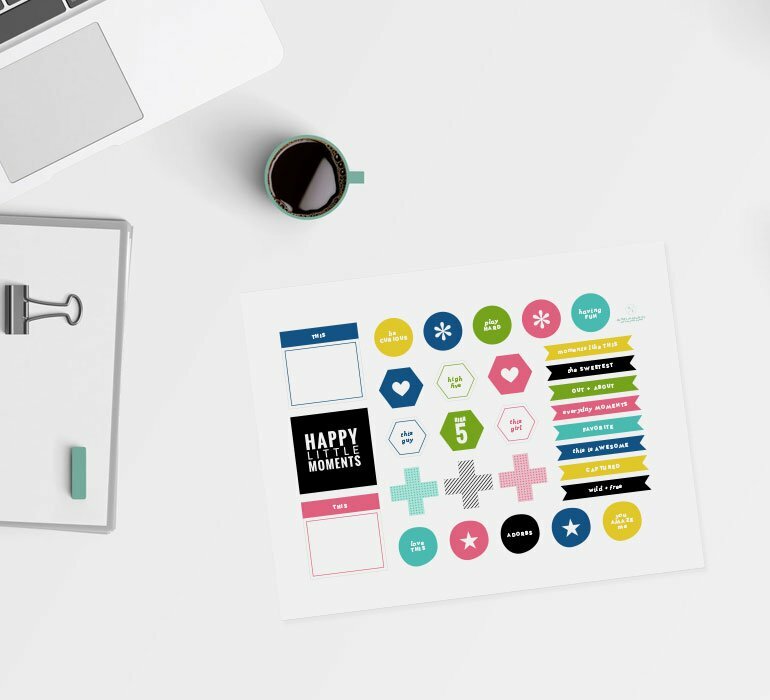 Get inspiration for picking the right planner for you, customizing it to fit your style, and incorporating different techniques, such as bullet journaling and vision boards. In this class, you'll learn to unleash your creativity while still accomplishing your tasks!